As 2018 begins to wind down and the holiday spirit begins to bloom, we like to look back on the last eleven months and reflect on some of the best released music. One label in particular relishes this theme each year, and releases a two-part “Yearbook”. That label is of course Anjunabeats. Today, they’ve released the first part of their ‘Yearbook Mix‘, showcasing some of the best in progressive and trance from the label. The ‘Yearbook Mix pt. 1’ ascends in energy from start to finish. The mix kicks off with the original album mix of ‘Always’ by Above & Beyond, then goes into ‘Arps N Crafts’ by Spencer Brown. From there, the mix gradually gets more upbeat. GRUM’s hit song ‘Hourglass’, Rolo Green & Dezza’s collab ‘Sunburn’ and a Spencer Brown remix of Ilan Bluestone’s ‘Will We Remain?’ follow suit. The meat of the mix consists of the Anjuna heavy weights. You’ll hear tracks from Oliver Smith, Sunny Lax, Cosmic Gate & Jason Ross, Genix, Audien, and Andrew Bayer. With this mix only being part 1, it shows off the wide array of talent Anjuna has to offer. The final song, fittingly, is from Anjuna bosses Above & Beyond. The song, which personifies everything the label looks to deliver, is the club mix of ‘Happiness Amplified’ featuring Richard Bedford. The song is upbeat and melodic at the same time. It’s a perfect ending to part 1 of the Yearbook. 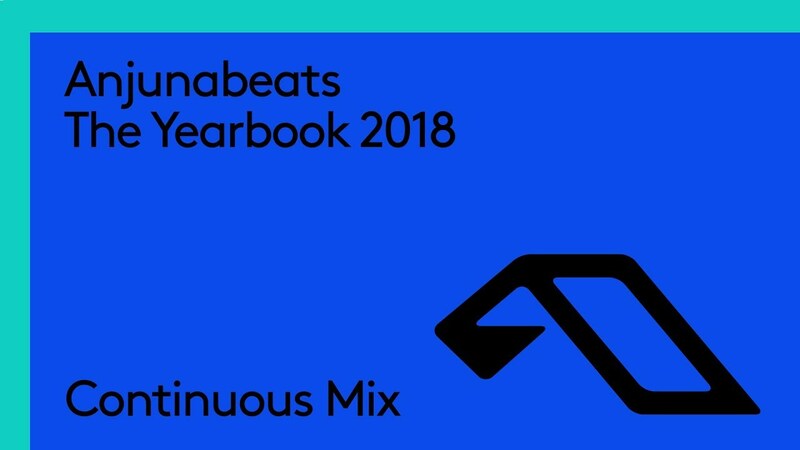 Make sure to give the Anjunabeats ‘Yearbook Mix pt. 1’ a listen below. You’ll no doubt get lost in the melodies and feelings the artists and songs provide.